JJ Cale was one of those delicious, best kept secrets in music. I’d wager that the average music connoisseur probably doesn’t know the name but they most certainly know some of his most well-known work. Eric Clapton made Cale’s career by covering “Cocaine”, “After Midnight” and “Call Me the Breeze”. 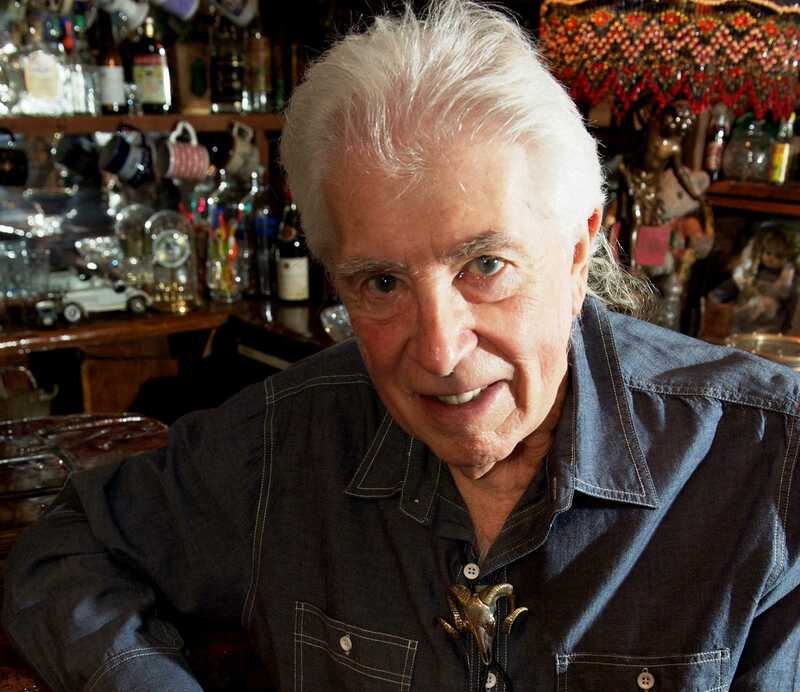 John Mayer, Lynyrd Skynyrd, Johnny Cash, Jerry Garcia, Waylon Jennings and many others also recorded Cale’s songs. 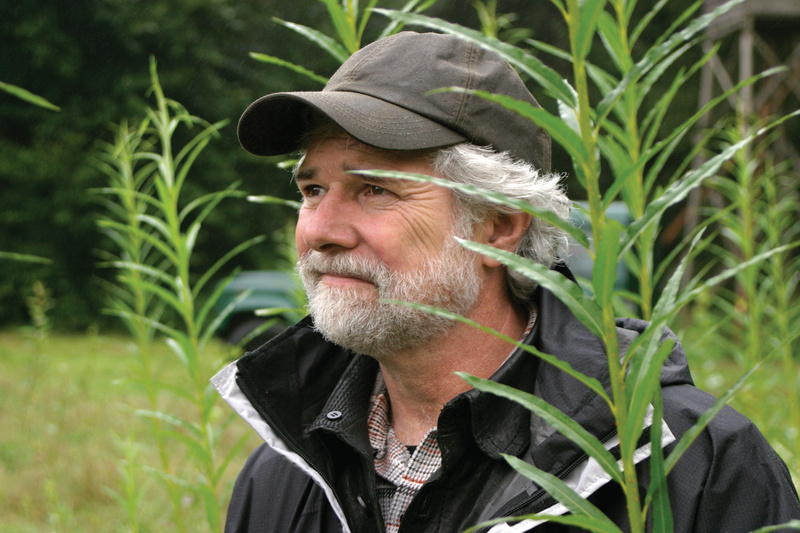 Eric Clapton developed a very close personal and professional friendship with JJ. 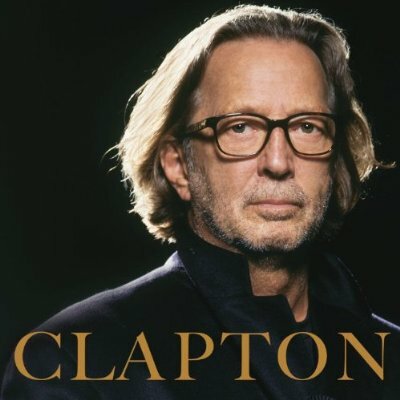 When Cale passed away unexpectedly from heart failure last year, Clapton immediately decided to put together an album that “appreciated” Cale’s work. He went a step further by asking other top shelf talent to join in on the record. People such as Tom Petty, Mark Knopfler, John Mayer, Willie Nelson, Don White, Derek Trucks and Christine Lakeland were brought in to pay tribute to the songwriting genius of JJ Cale. 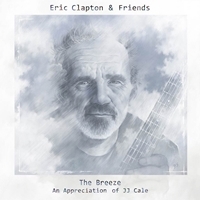 The result is a sixteen track gold mine of Cale goodies entitled, “The Breeze: An Appreciation of JJ Cale”. 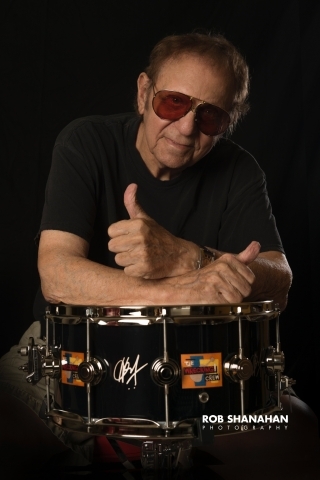 The album’s title is a nod to Cale’s single, “Call Me The Breeze”, that was recorded in 1972. The album amazingly channels the smooth, cool, relaxing vibe that Cale was none for and Clapton integrated and adapted into his later recordings. “Since You Said Goodbye” is chosen for its easy going vibe even though it’s a break up song. How does that happen? I dunno but this tune earned repeated slaps of the repeat button. “Lies” is picked but I love how Clapton and John Mayer respects the Cale sound yet made this sound uniquely theirs. I’d say this is THE Boomerocity favorite from the album. 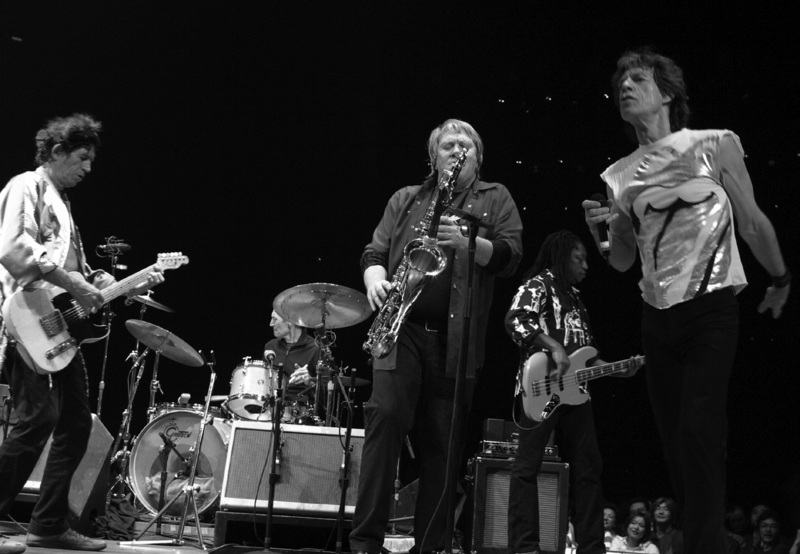 “Starbound” (with Clapton, Willie Nelson and Derek Trucks) has a mournful, wistful feel to it made especially acute with the passing of Cale. Obviously, fans and musicologists alike will want this album in their personal listening library and die-hard fans will most definitely want the deluxe packages being offered. Also, check out the interview with Eric Clapton pasted below. It’s definitely worth the investment in time to listen to the back story about the creation of this landmark CD.